 Heartland Vintage Racing (HVR) is very excited to once again be supporting the vintage race car exhibition at the annual Lake Garnett Grand Prix Revival (LGGPR), which takes place on October 13-15, 2017 at the classic Lake Garnett track in Garnett, KS. 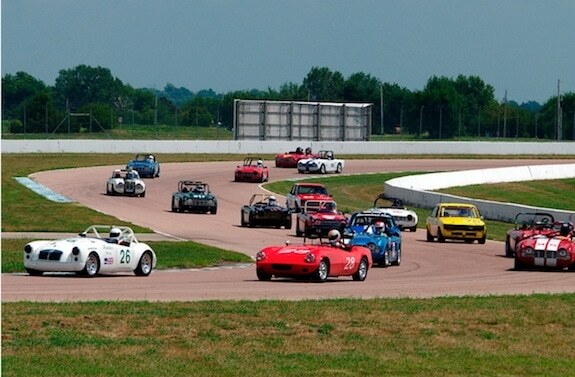 Mopar is the featured marque this year, so we hope to see some vintage Chrysler iron joining us!The vintage race car exhibition class is being overseen by Heartland Vintage Racing (HVR) and all HVR car, driver, and safety tech rules will preside over the vintage portion. All cars and drivers will be pre-screened by HVR prior to entry. 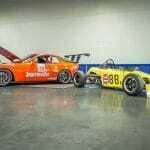 Cars will need to be properly pedigreed or adhere to the HVR Rules for period-correct preparation, and the HVR Tech Rules will apply.In addition, drivers experience, credentials, and safety records will be reviewed prior to acceptance. 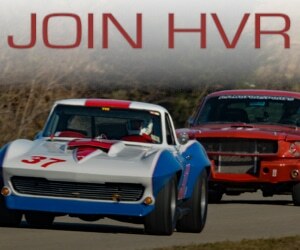 HVR will accept the following licenses for this event: NASA, SCCA, or any vintage club that is a member of the VMC Council. 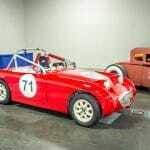 If you are unlicensed and wish to race, please review the HVR Licensing procedures. 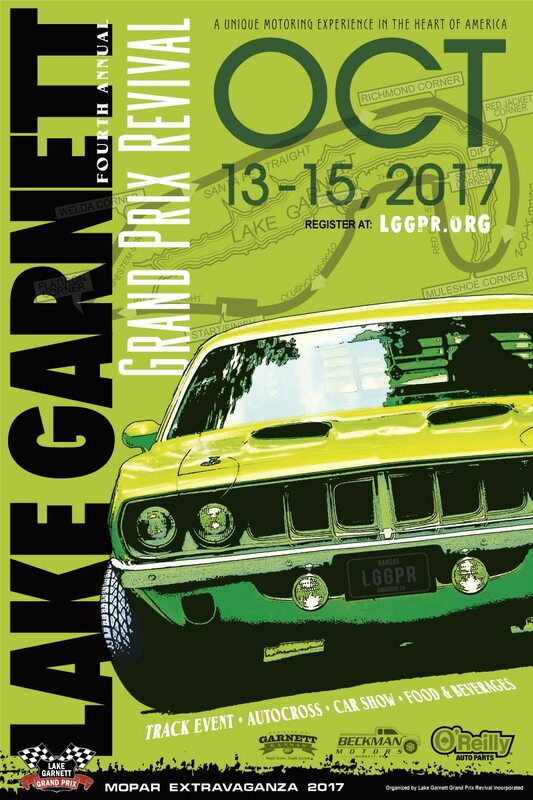 Registration for the LGGPR opened August 1. 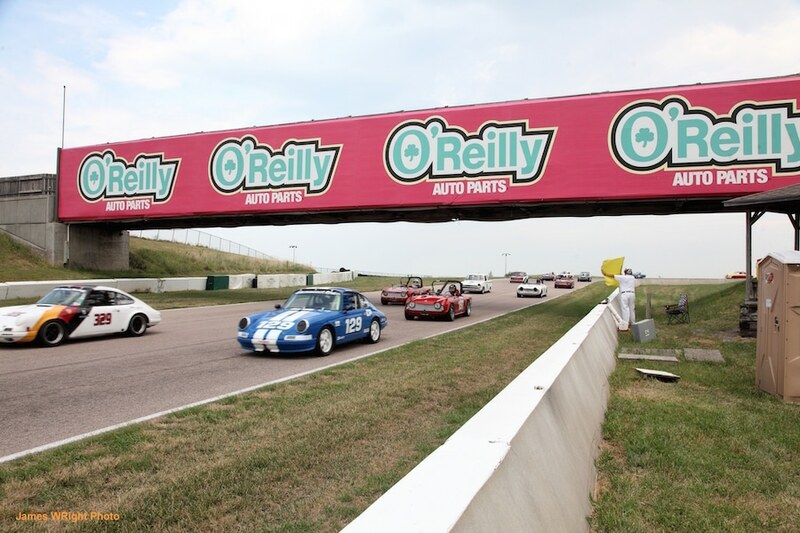 Entries into the vintage class are very limited, so it’s important for any prospective participant to download and mail in your entry forms as soon as possible. Your payment will not be processed until you’ve been approved, but if you would like to make sure you and your car are pre-approved before sending payment, please contact us with your car info and driver credentials / experience. Please plan to arrive on Friday afternoon if at all possible. Track activities will begin early on Saturday, not only making it difficult to get late arrivals tech’d, but if the track is hot, you may not be able to even get access to the paddock, possibly causing you to miss a session. Camping for racers is $40 for the weekend, and you must reserve that separately from your registration. Check out the Camping / Lodging page for full information on how to reserve your spot. 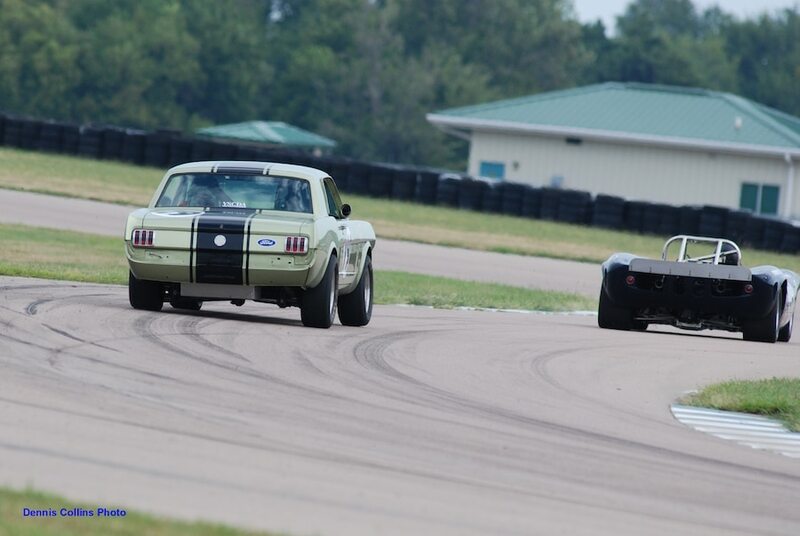 Heartland Vintage Racing was doing a little recruiting at the 2015 All Speed Expo, and had three nice vehicles on hand which represented the variety of classes & cars that folks can race and see at the vintage races. It was the first year for the All Speed Expo, a show that strives to bring a “touch of SEMA” to the Kansas City area, giving a venue for exhibitors and organizations involved in the automotive aftermarket a place to display products and services to the general public. 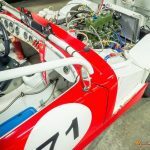 Heartland Vintage Racing had a nice display that included Mark Bracewell’s Formula Ford, Skip Meyer’s Bugeye Sprite, and Tony Shores ’65 Mustang fastback. We want to thank these gentleman and all the HVR members who spent their weekend manning the booth to help us get a little exposure. Lots of folks stopped by the booth, checked out the cars, asked questions, and picked up membership applications.